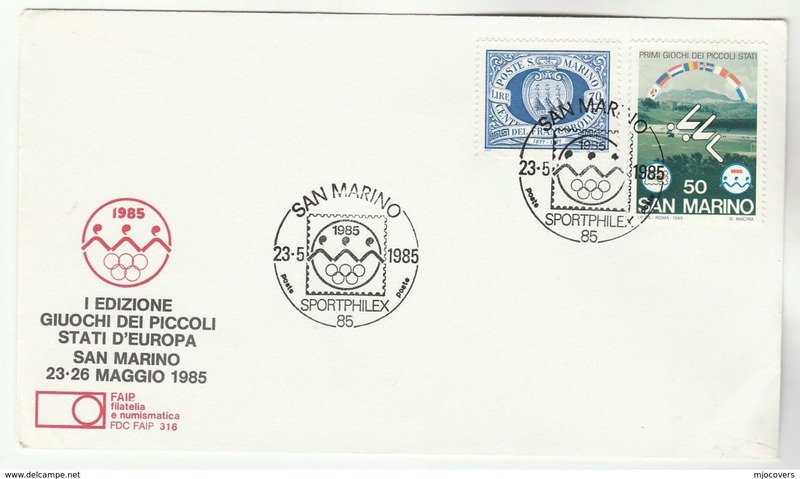 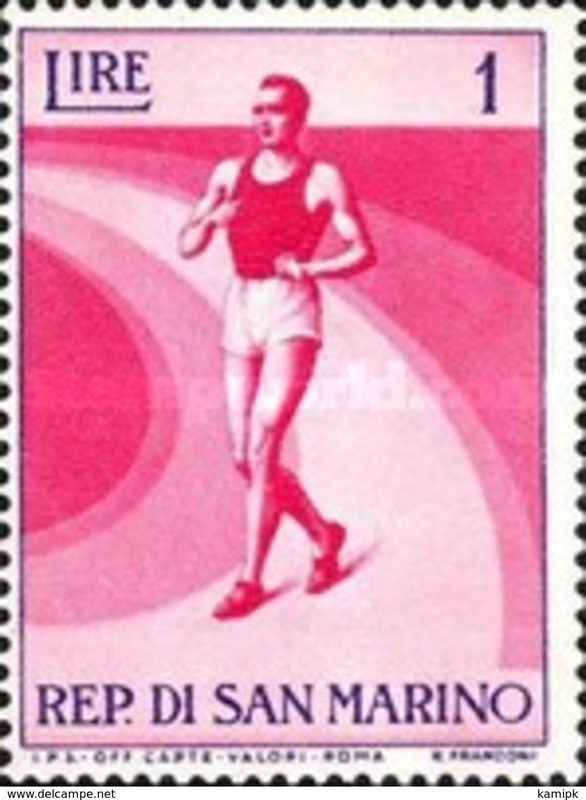 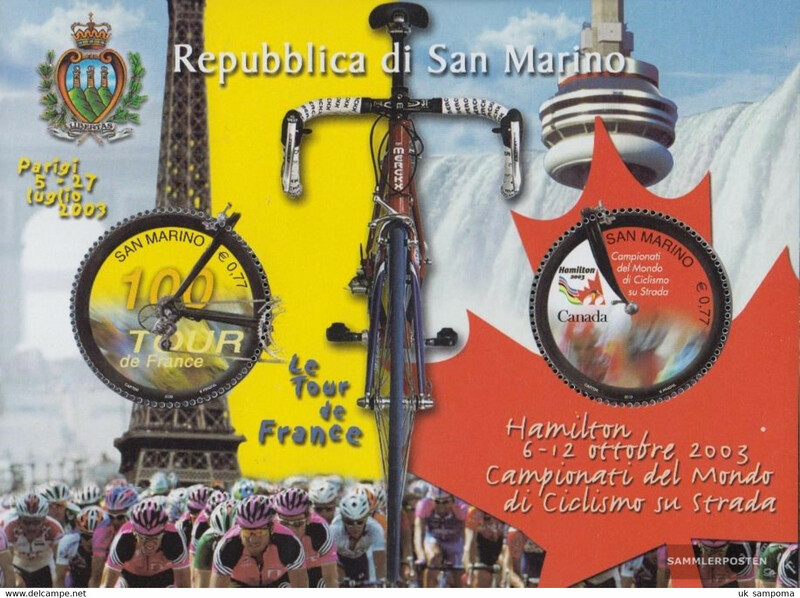 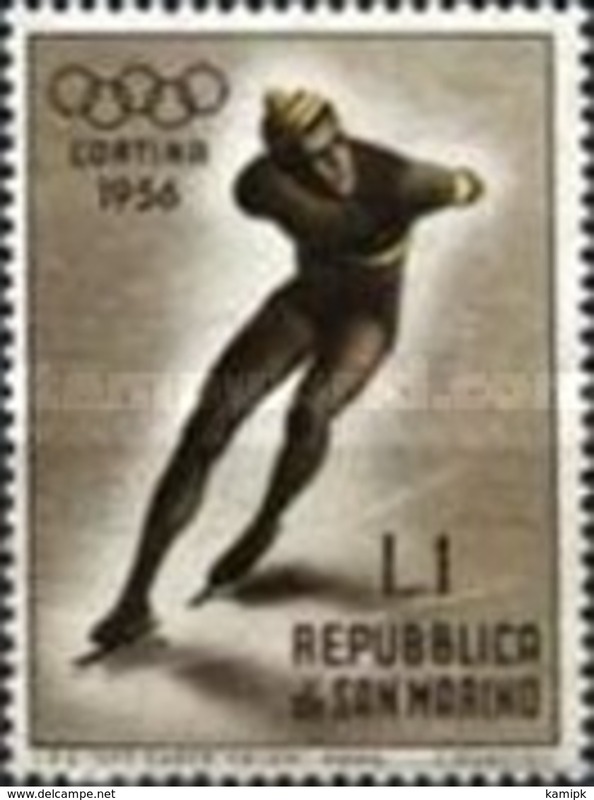 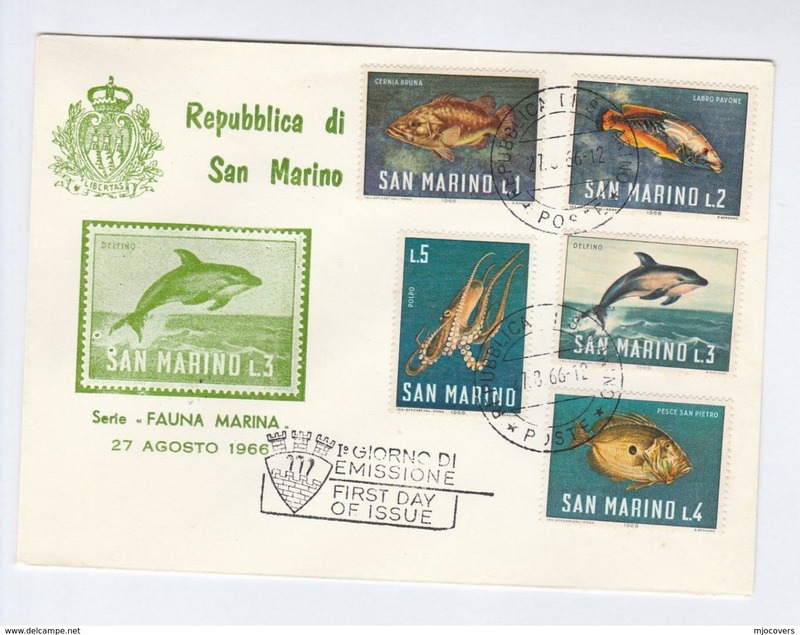 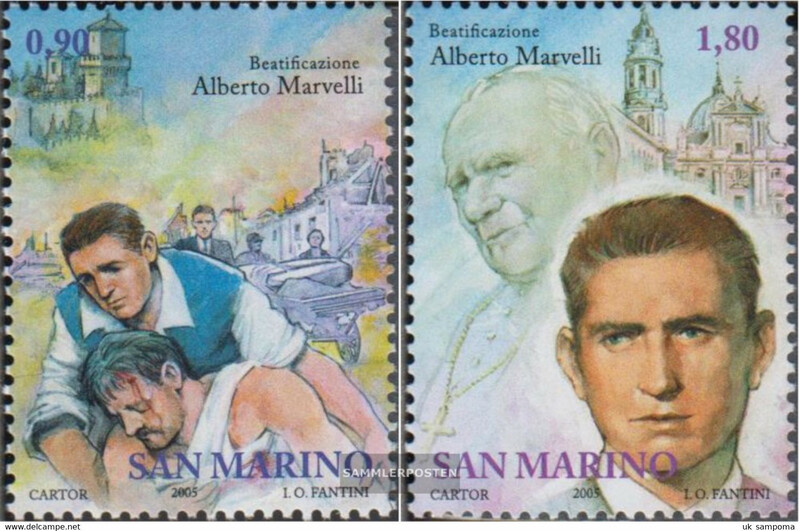 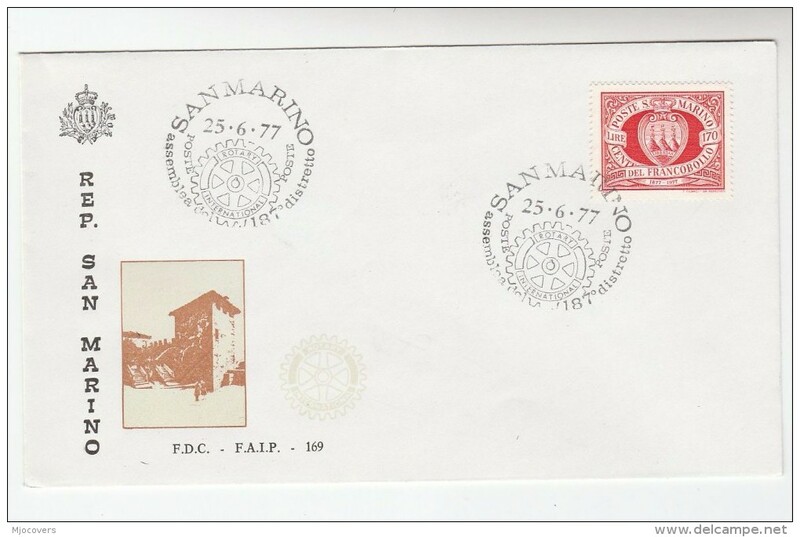 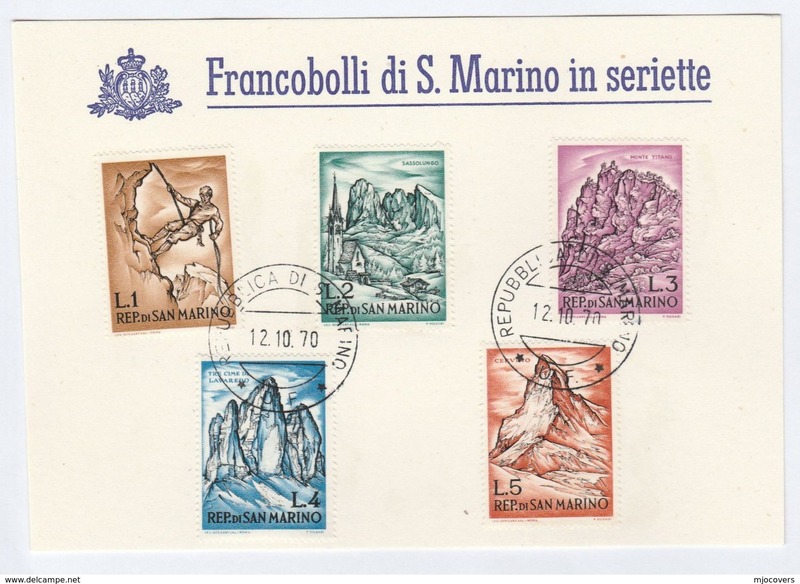 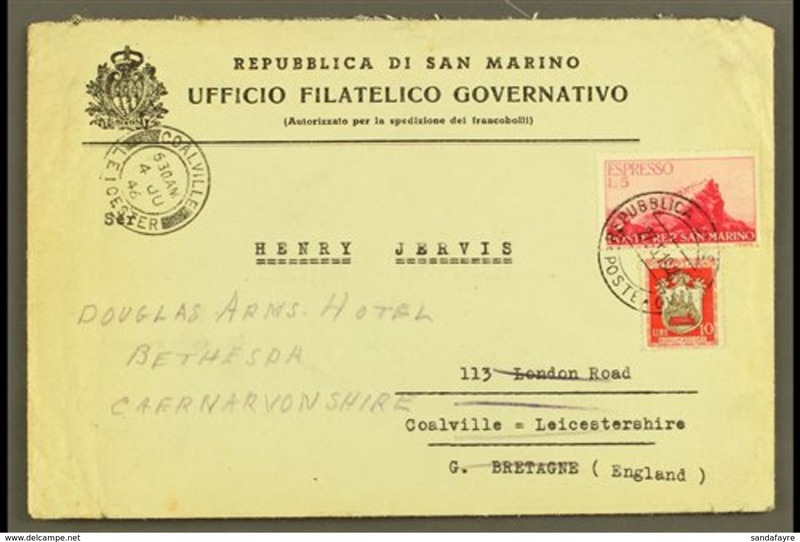 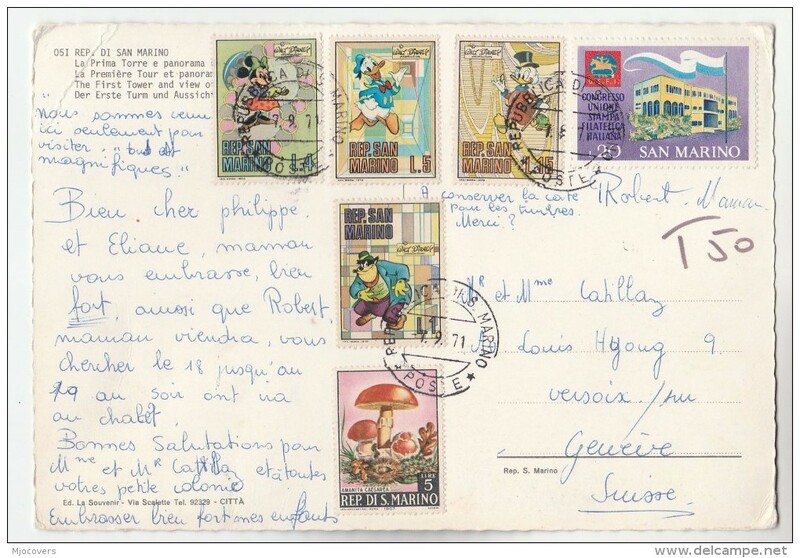 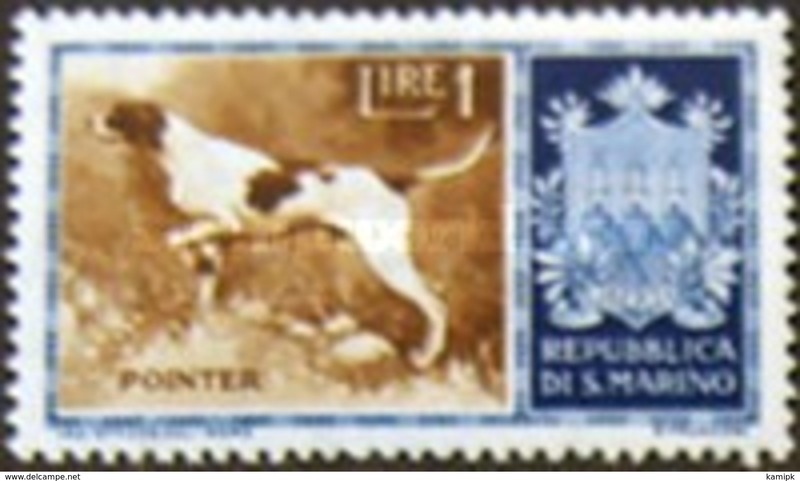 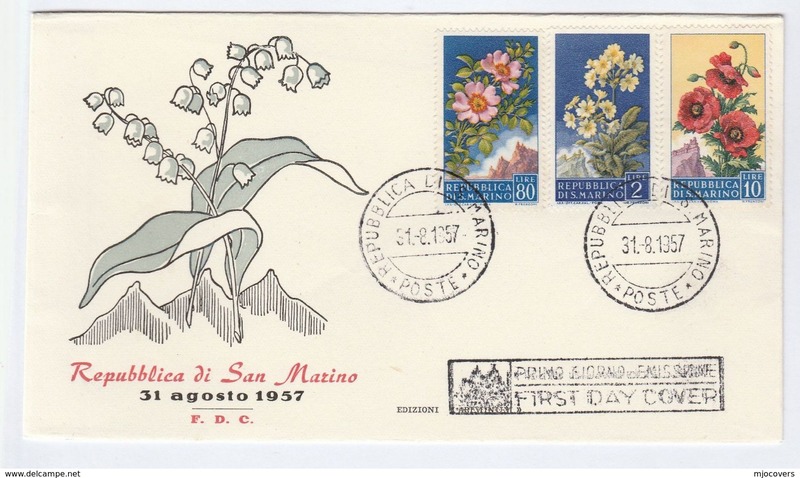 SAN MARINO 1970 4th Death Anniv of Walt Disney. 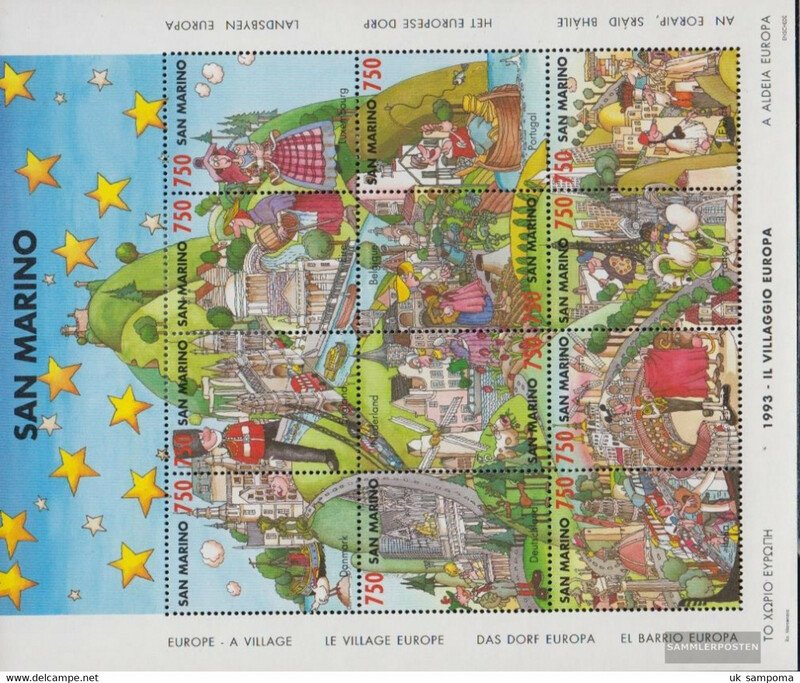 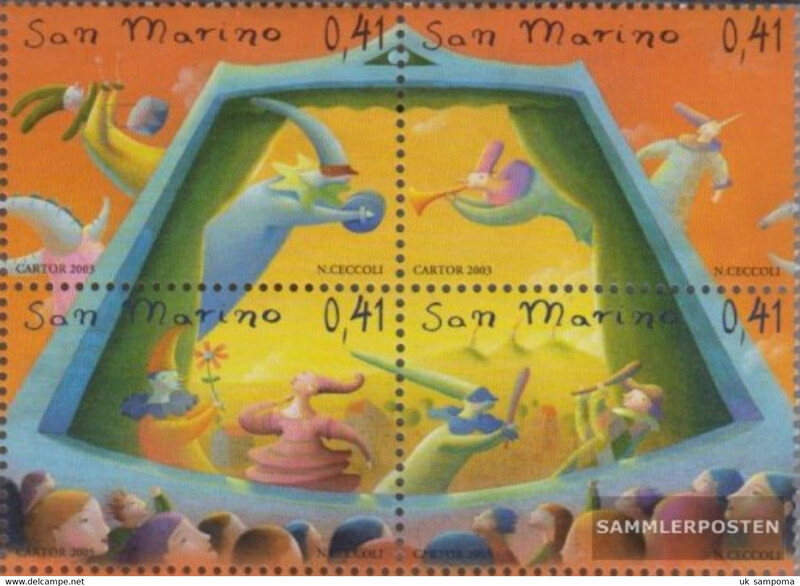 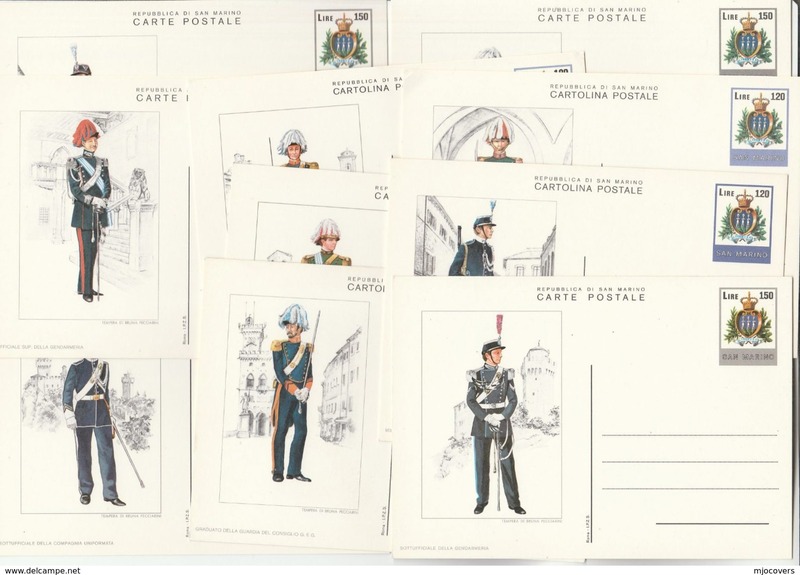 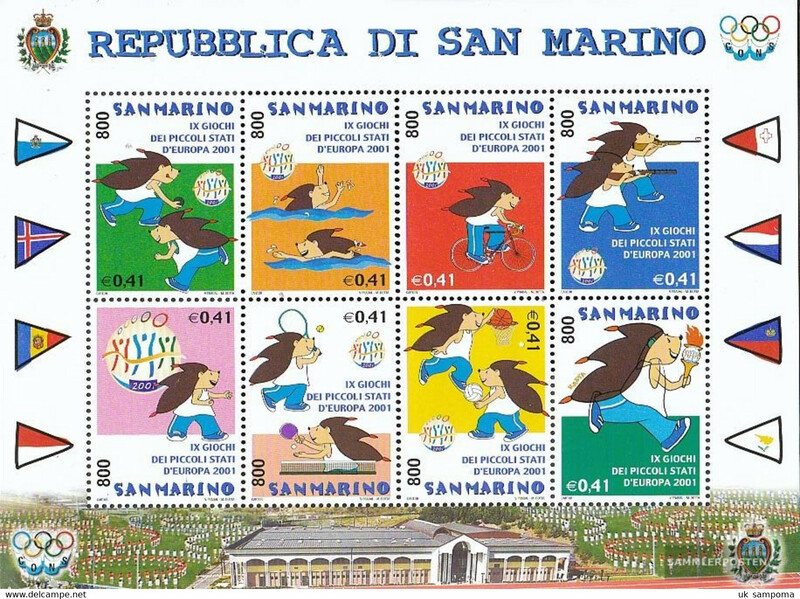 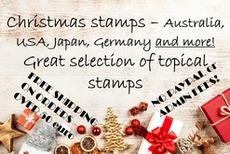 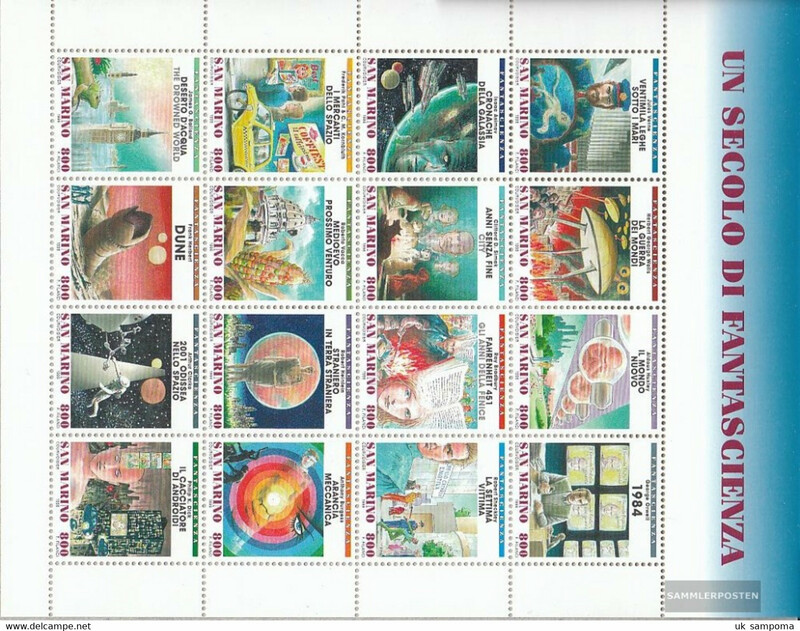 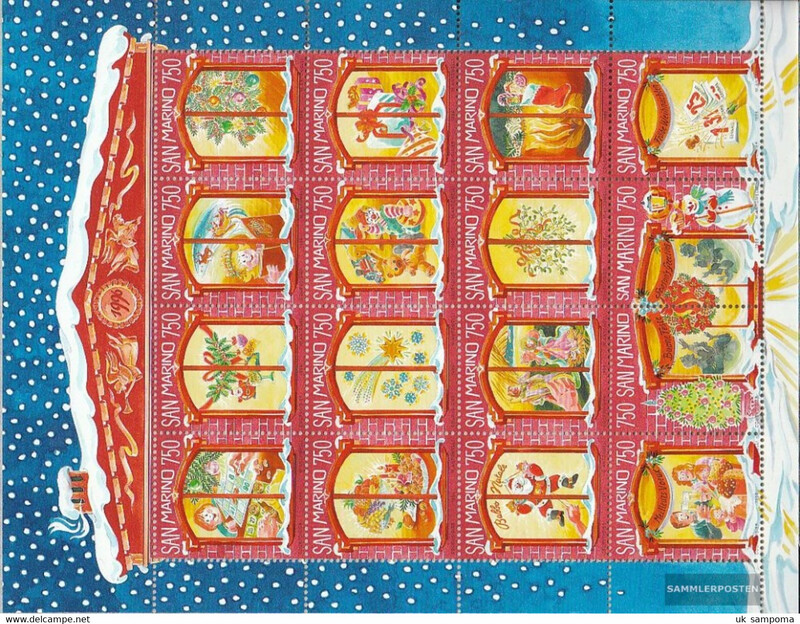 Cartoon Characters set (10v), XF MNH, MiNr 962-71, SG 897-906; c.v. €12. 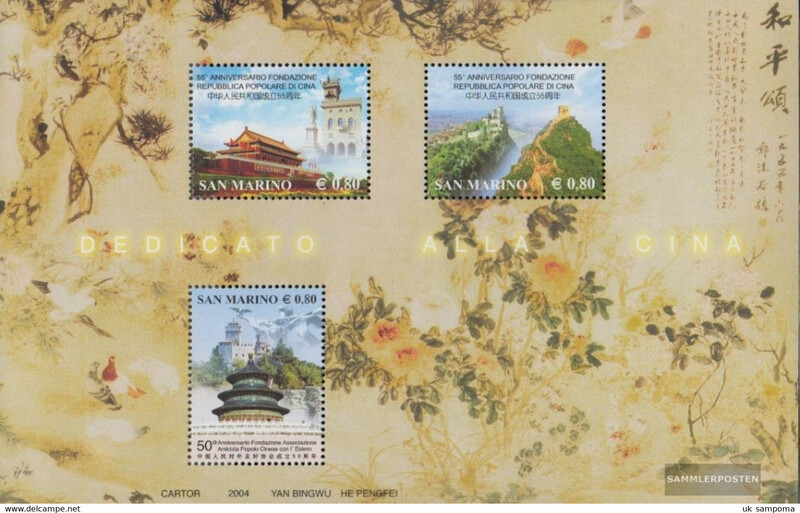 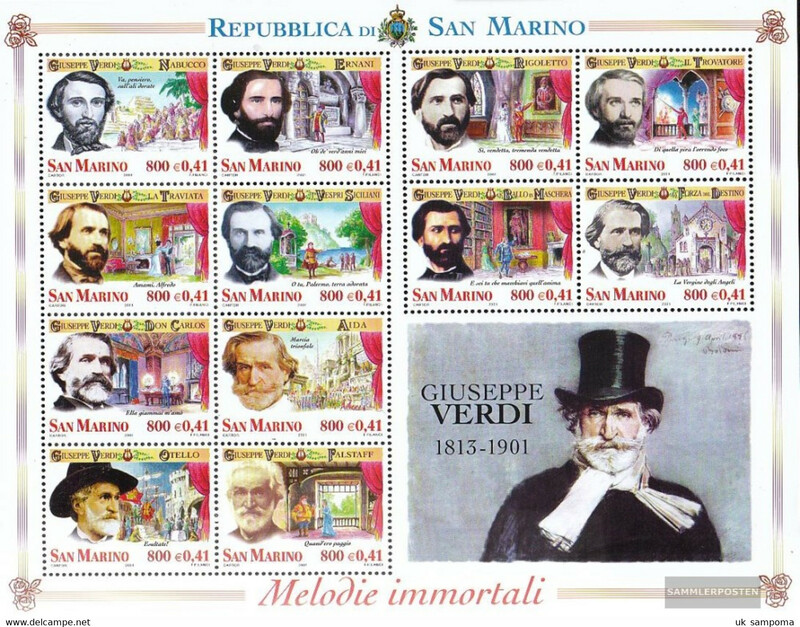 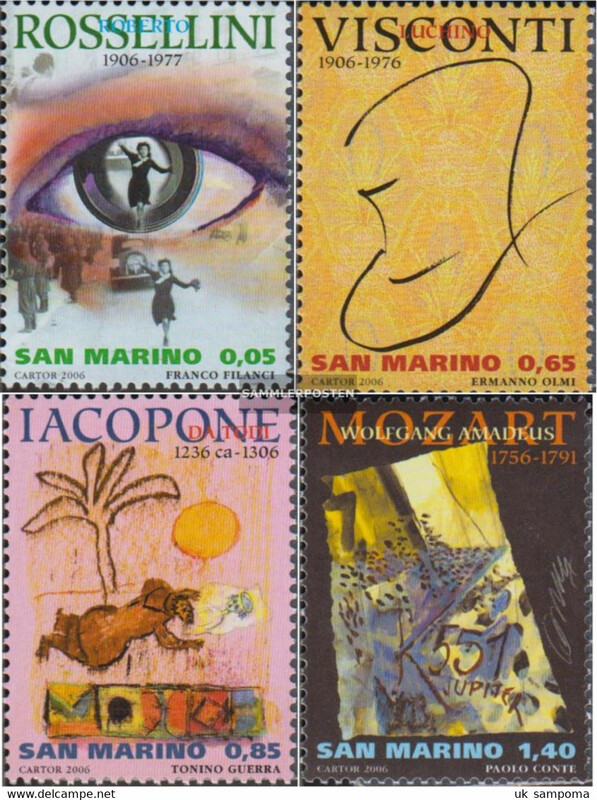 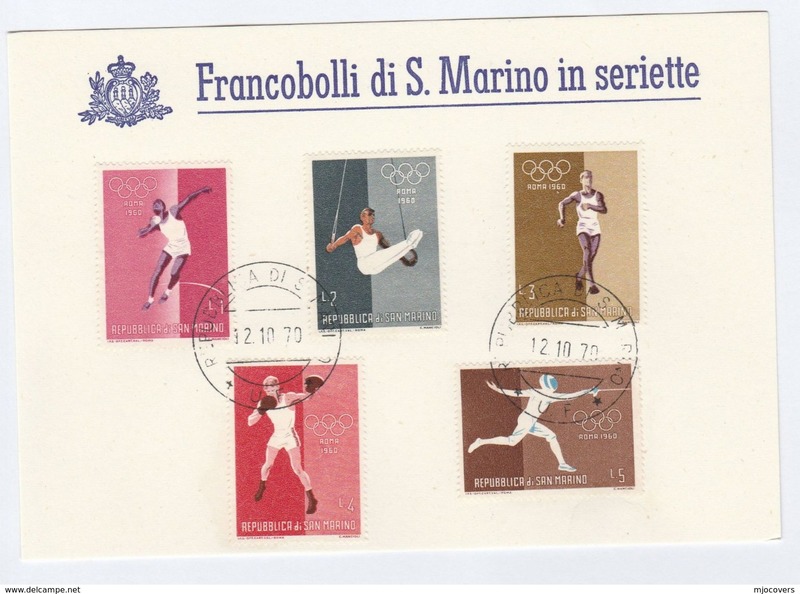 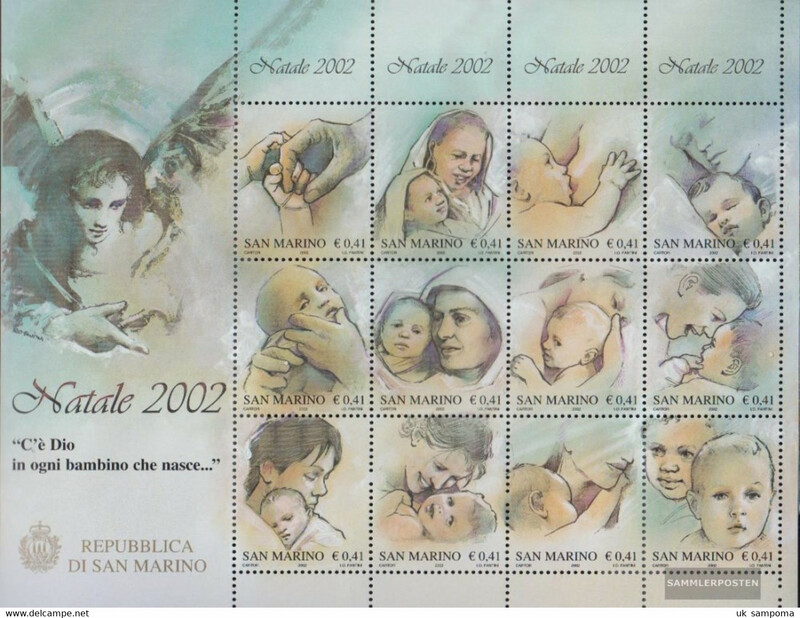 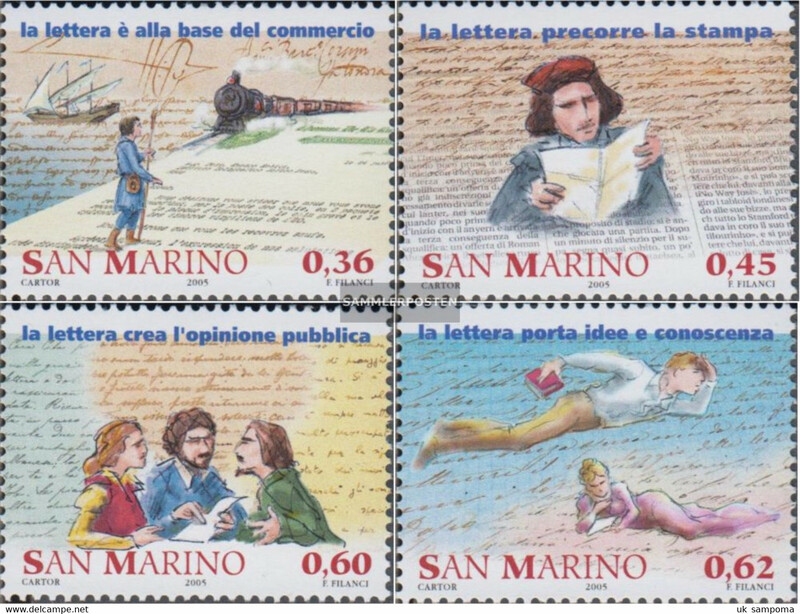 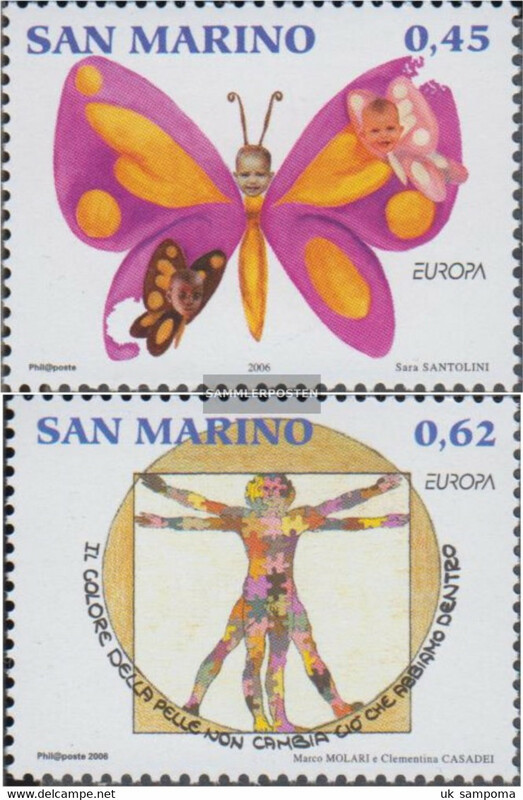 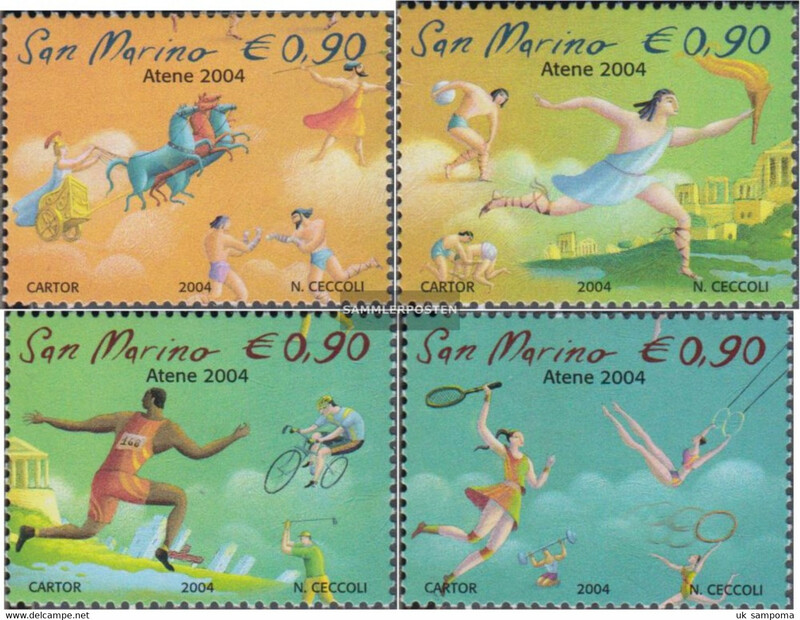 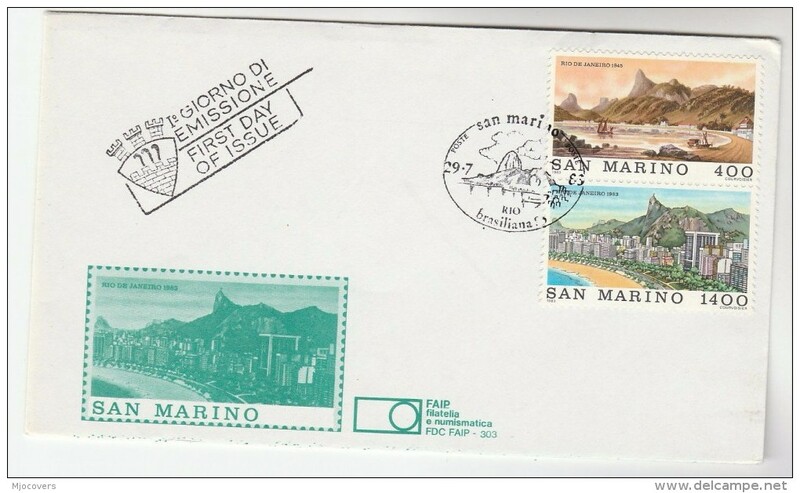 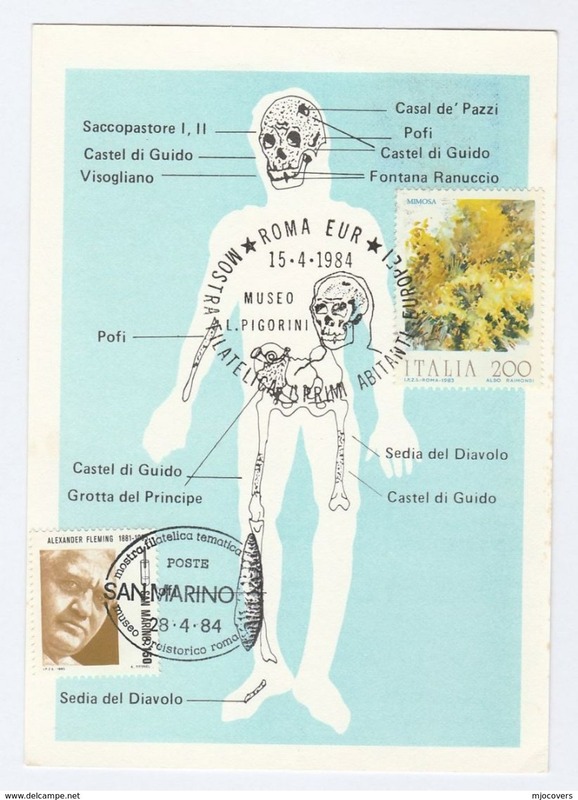 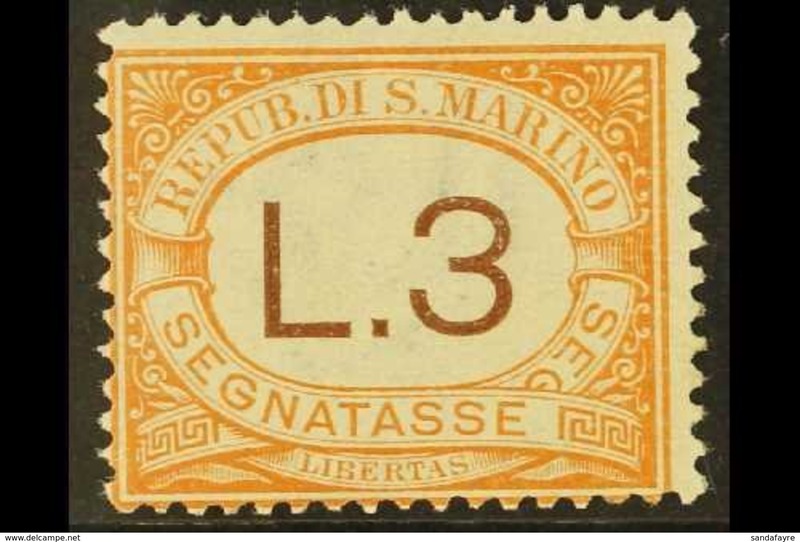 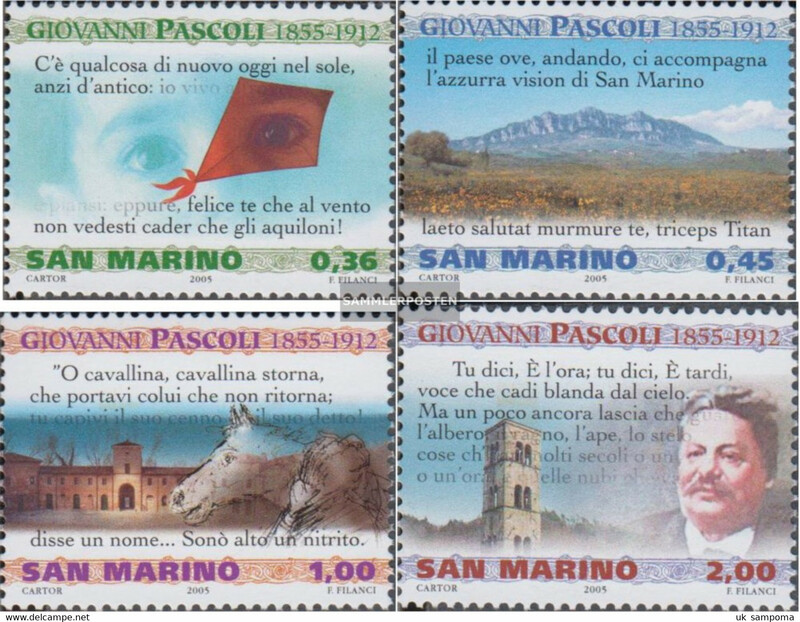 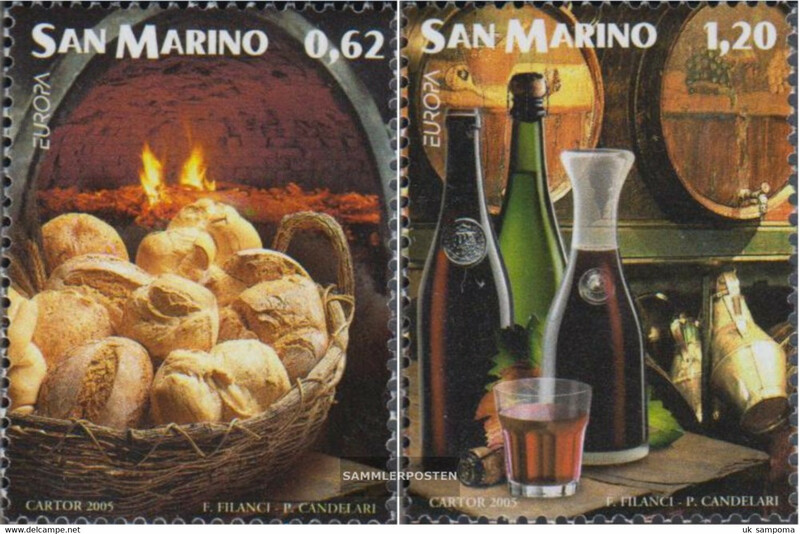 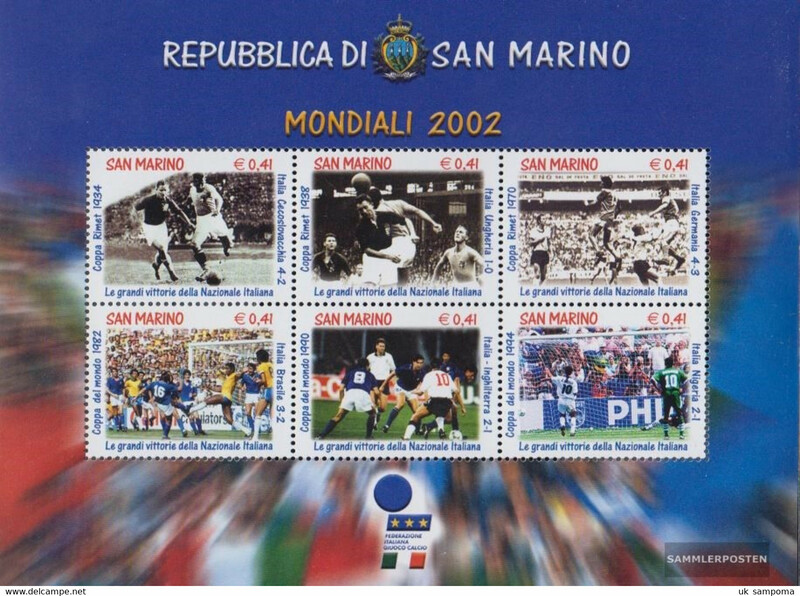 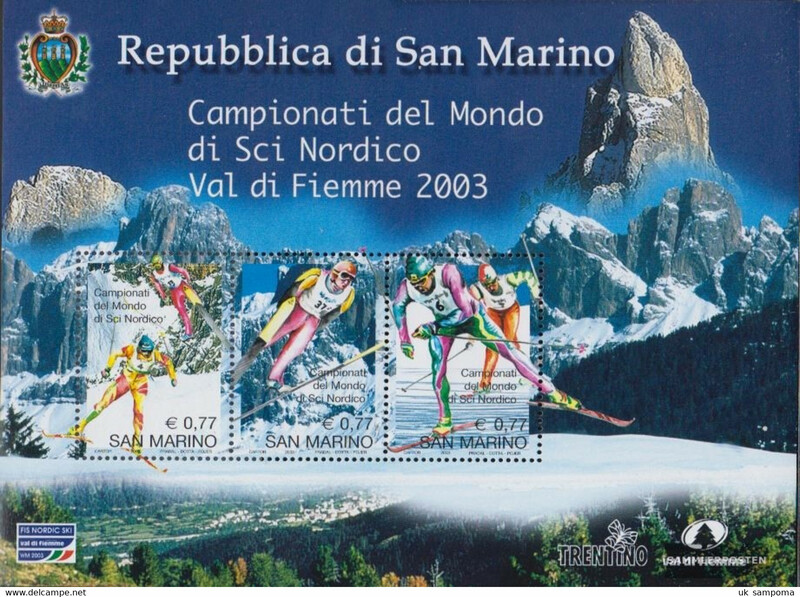 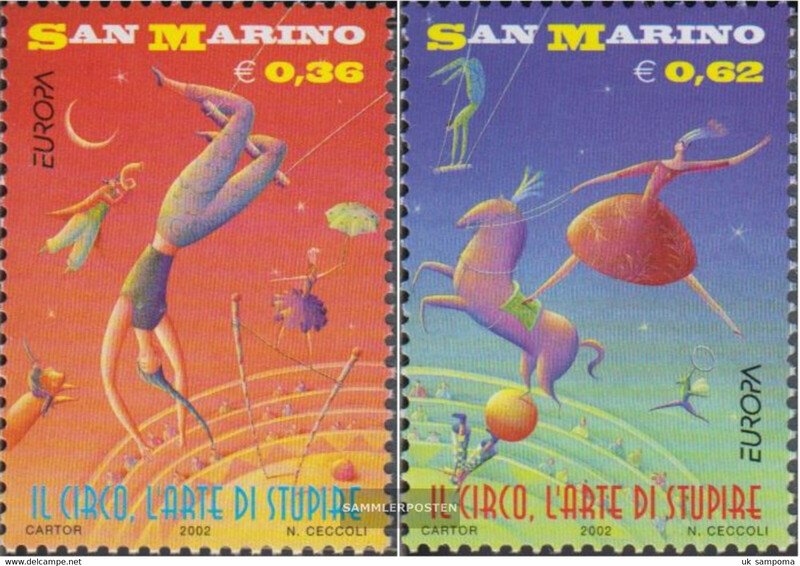 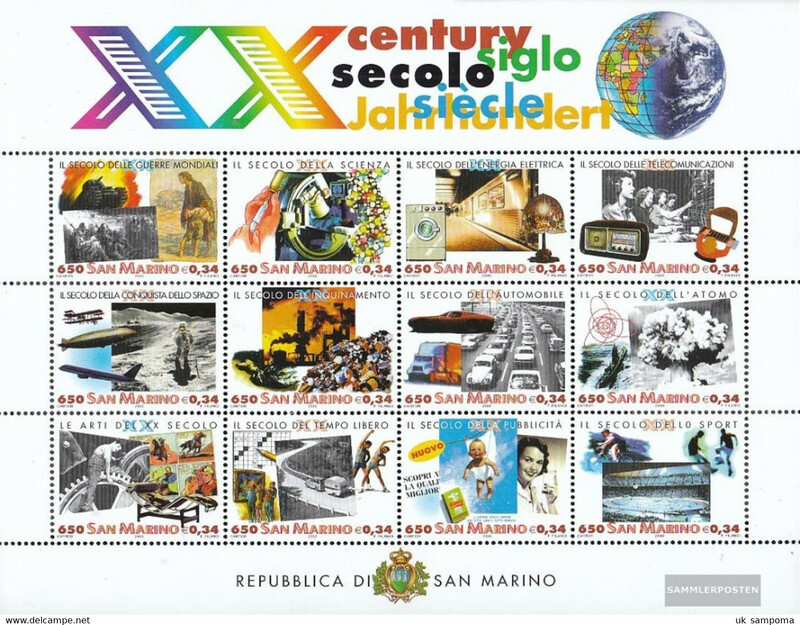 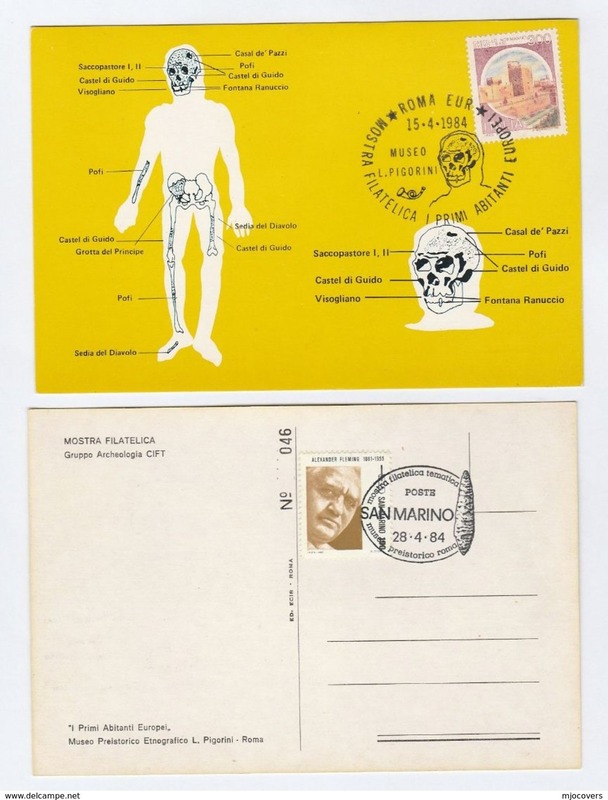 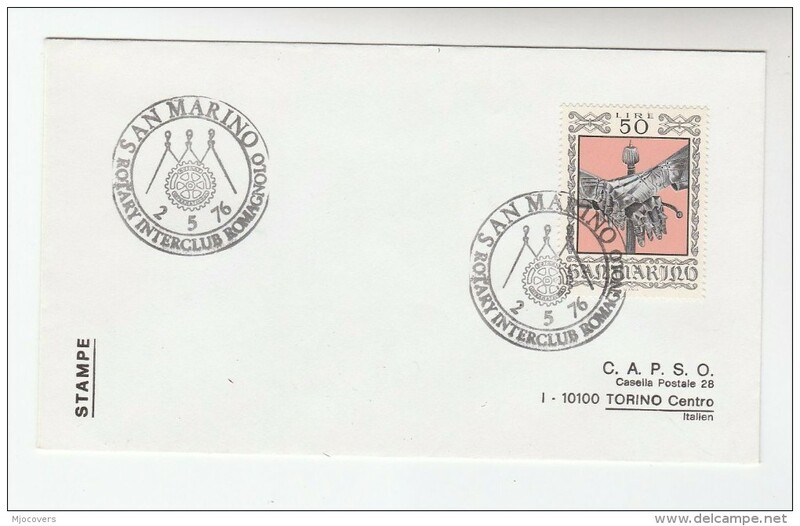 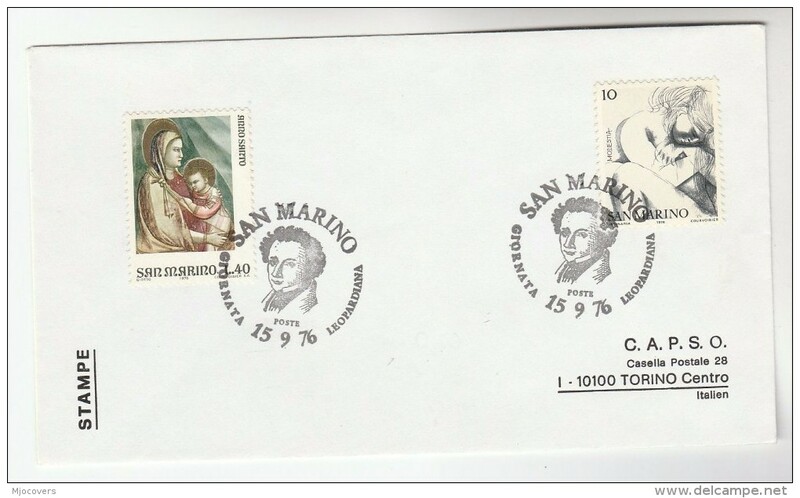 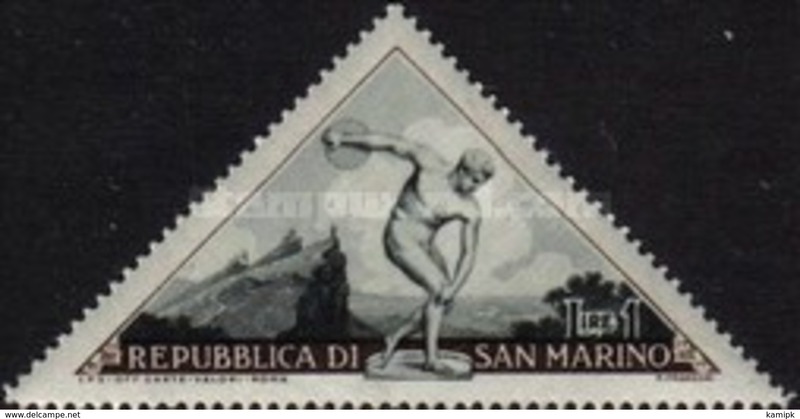 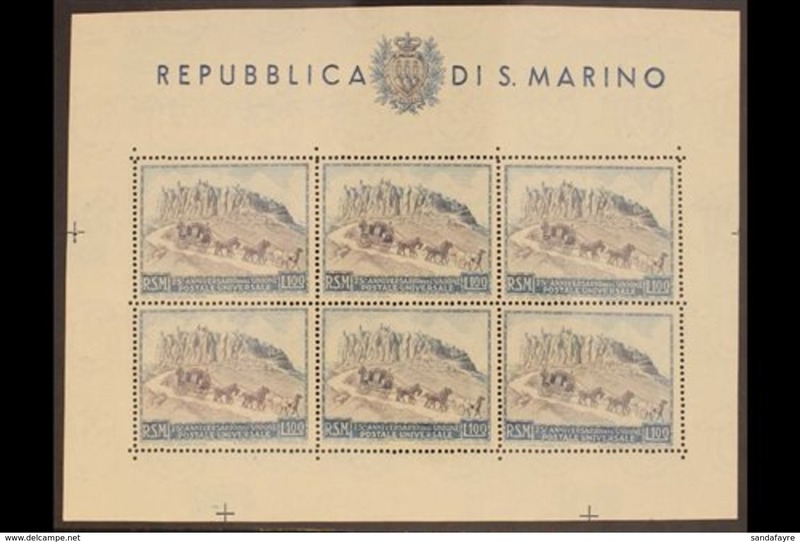 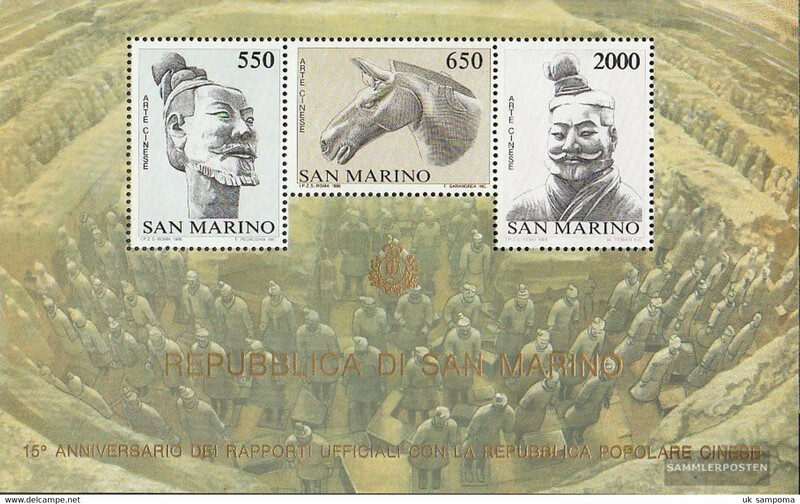 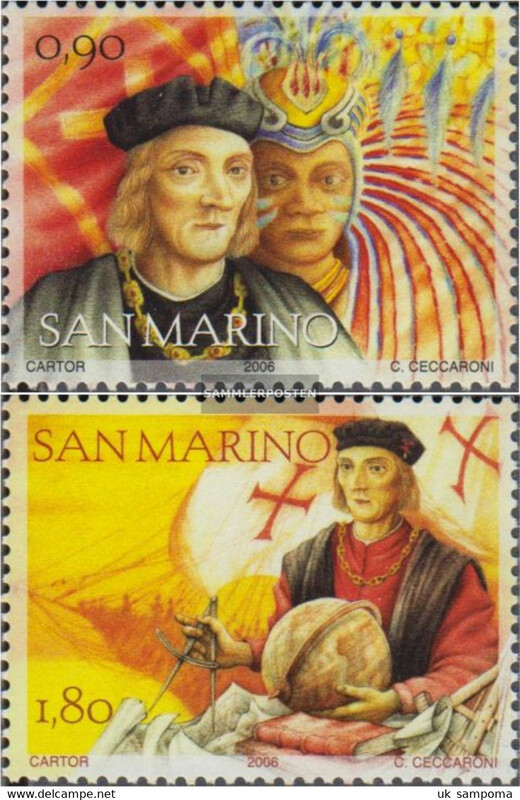 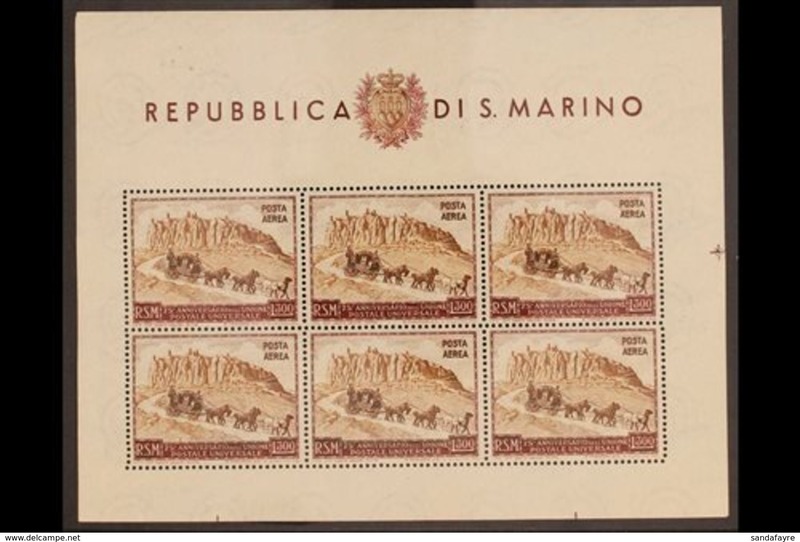 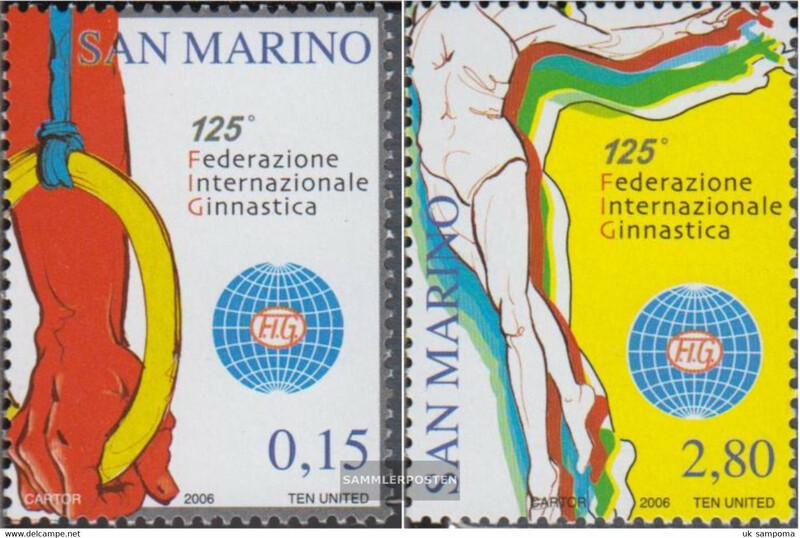 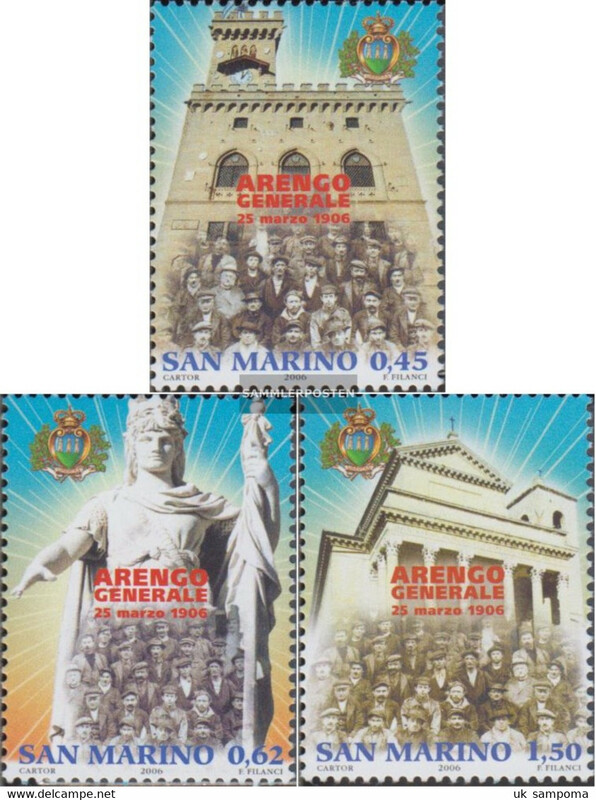 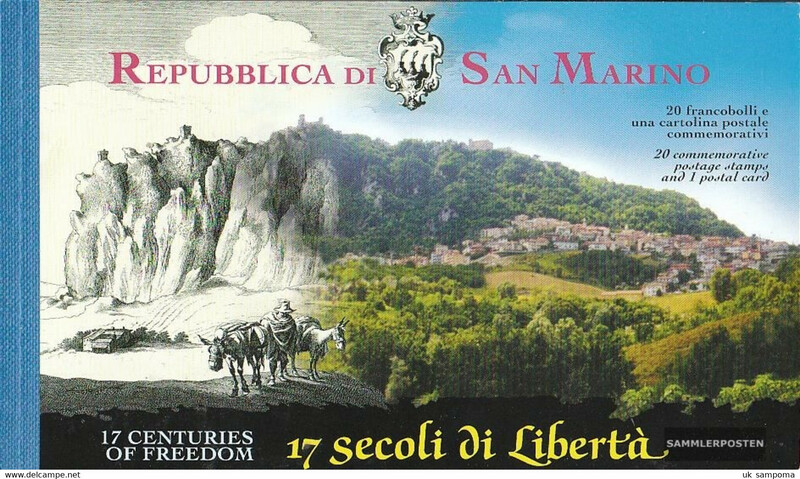 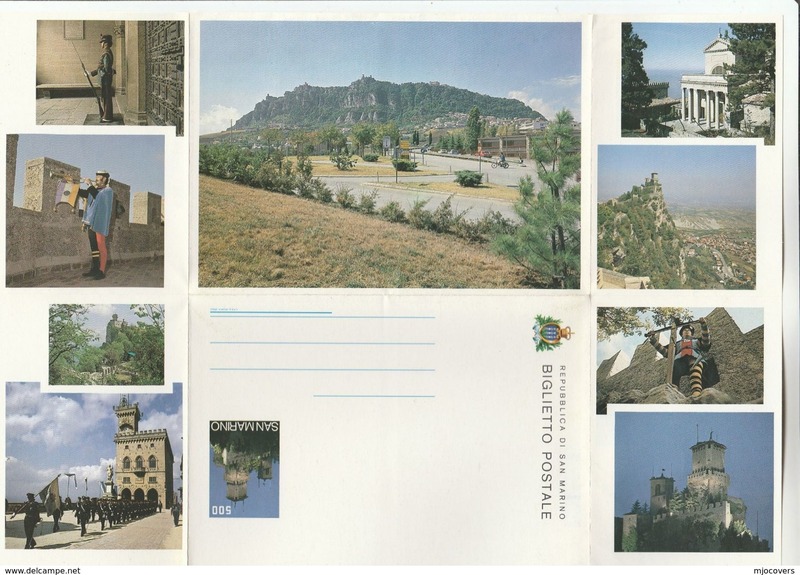 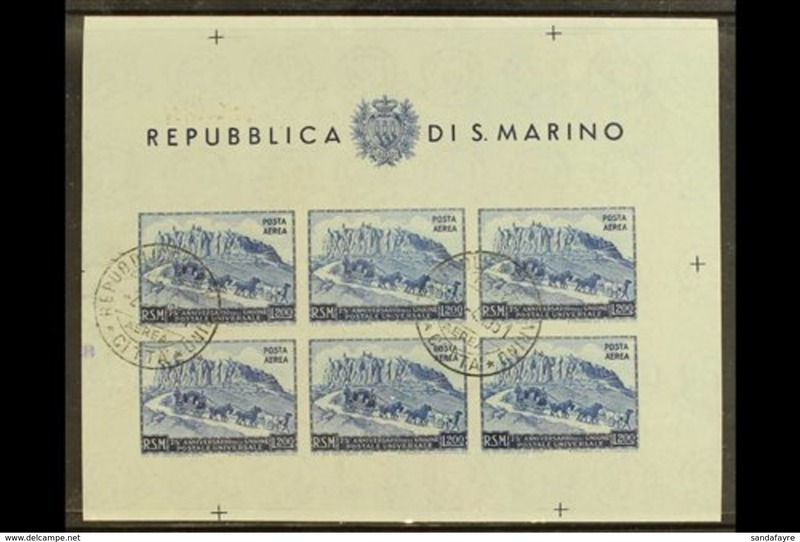 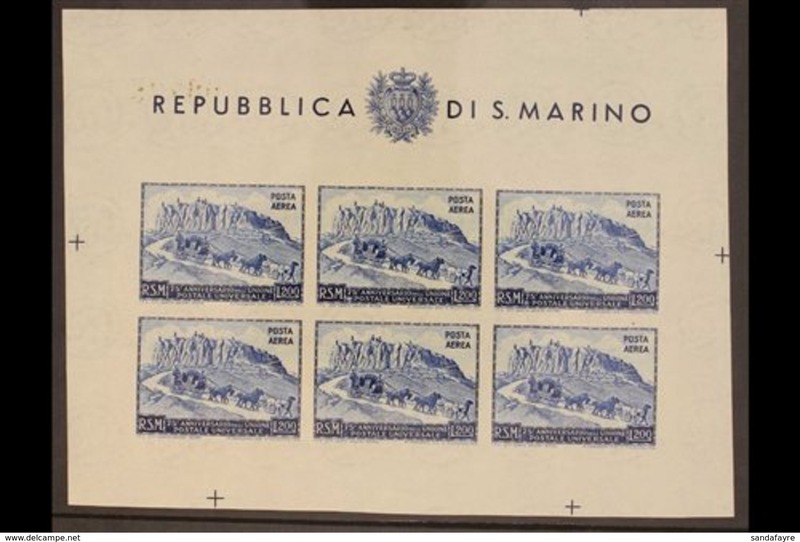 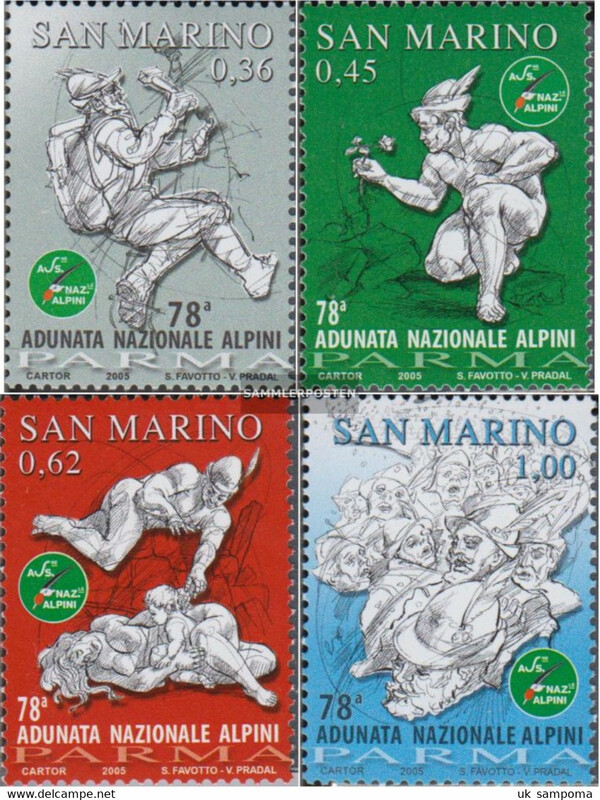 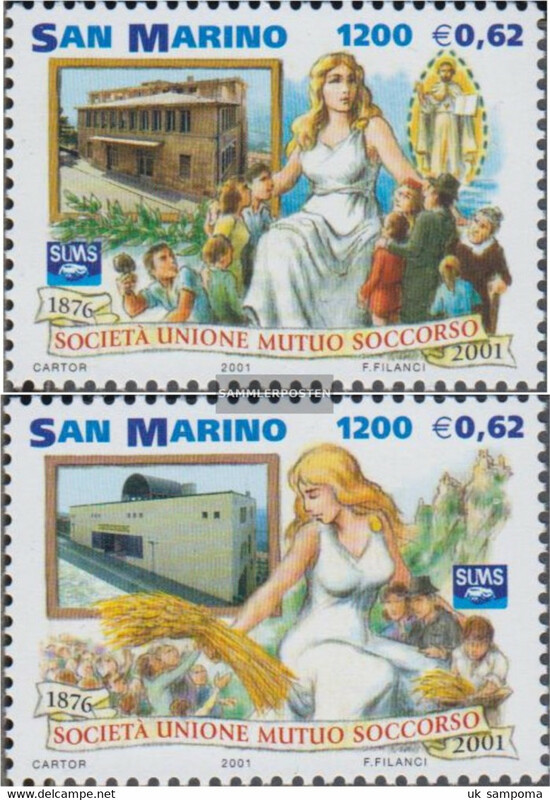 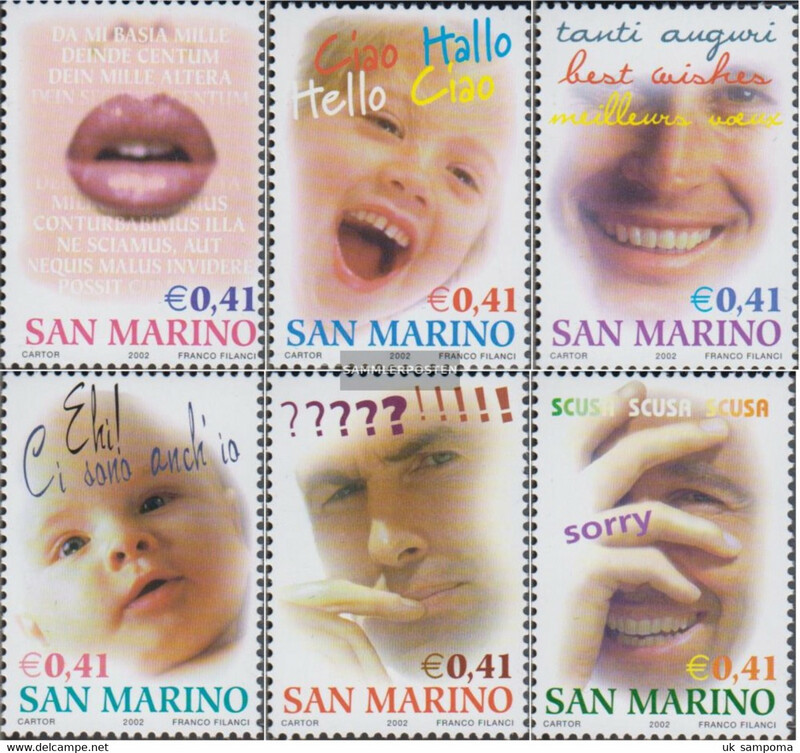 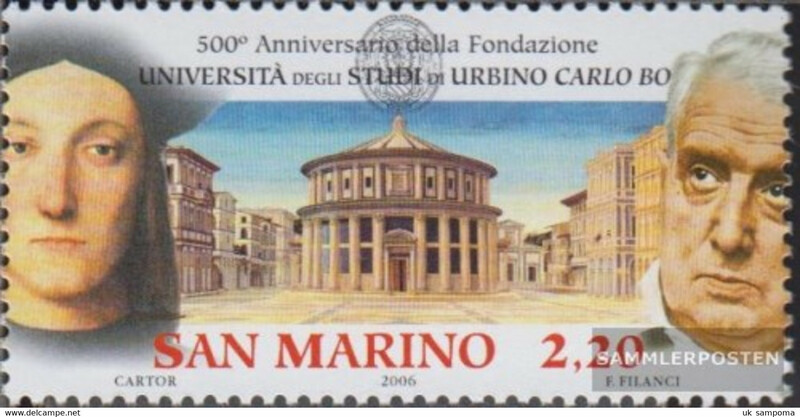 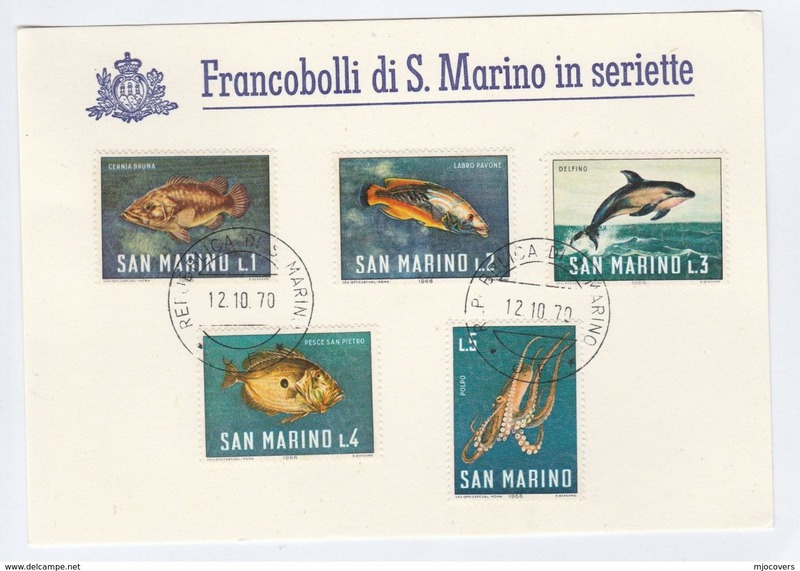 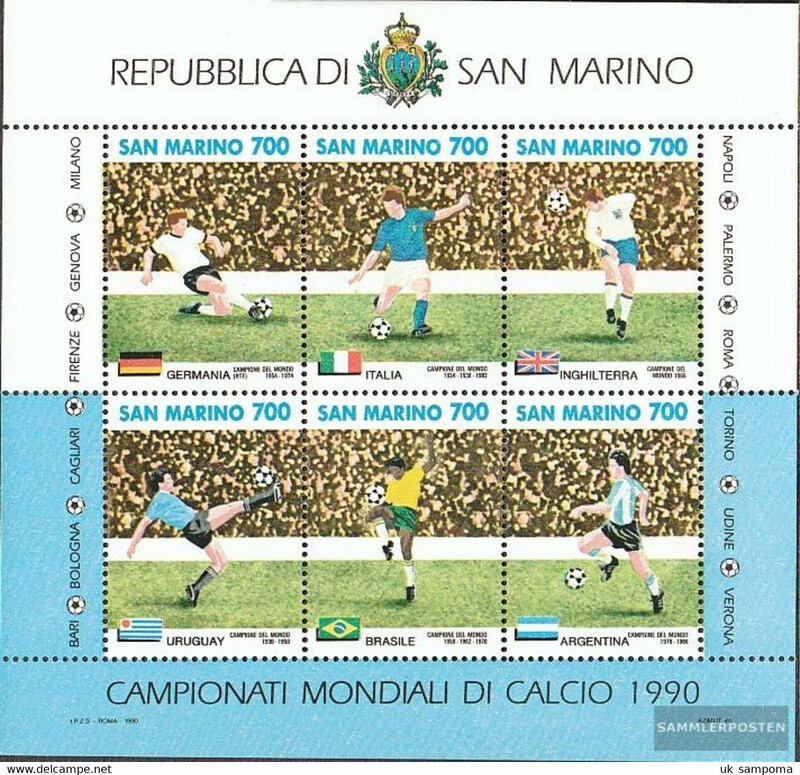 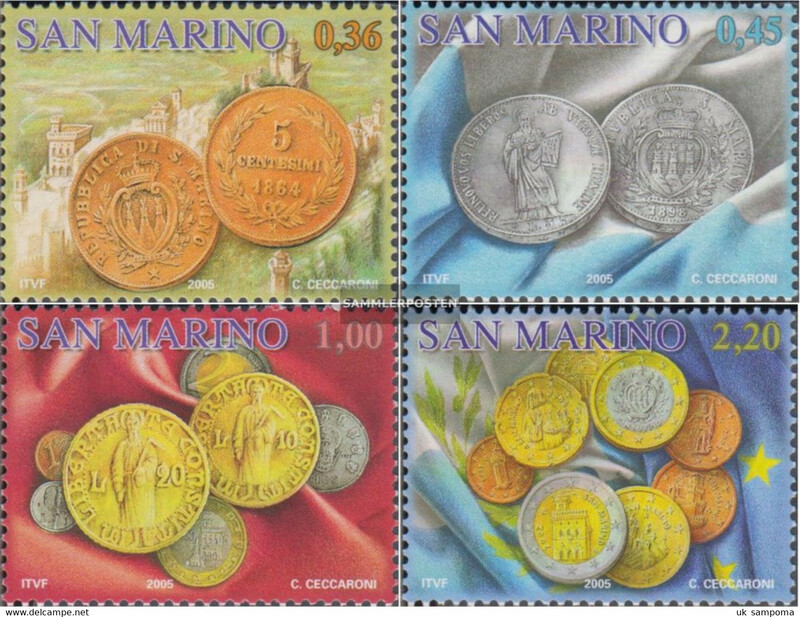 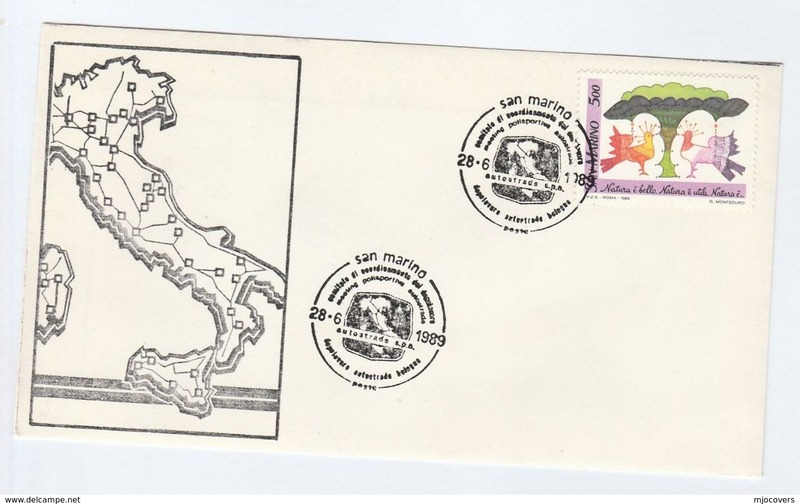 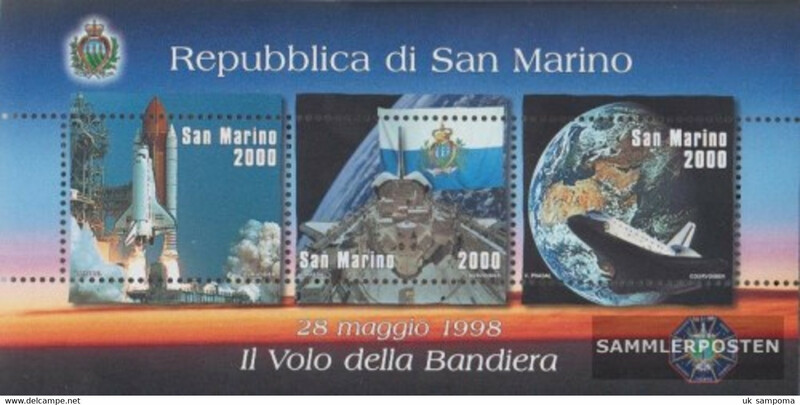 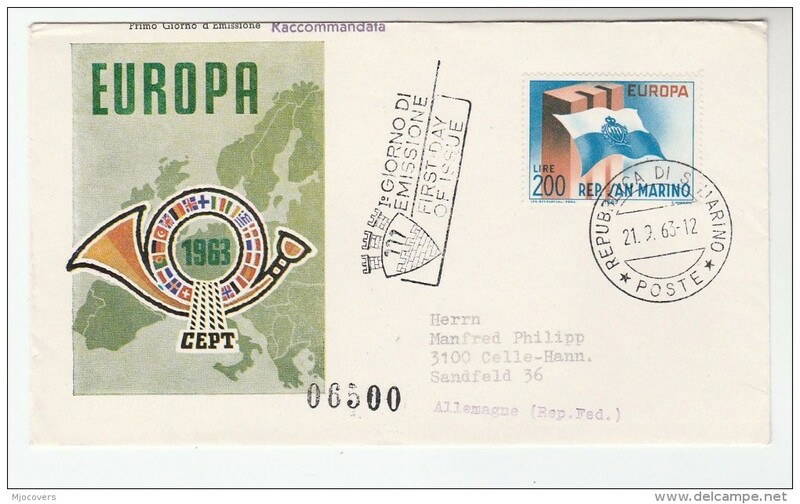 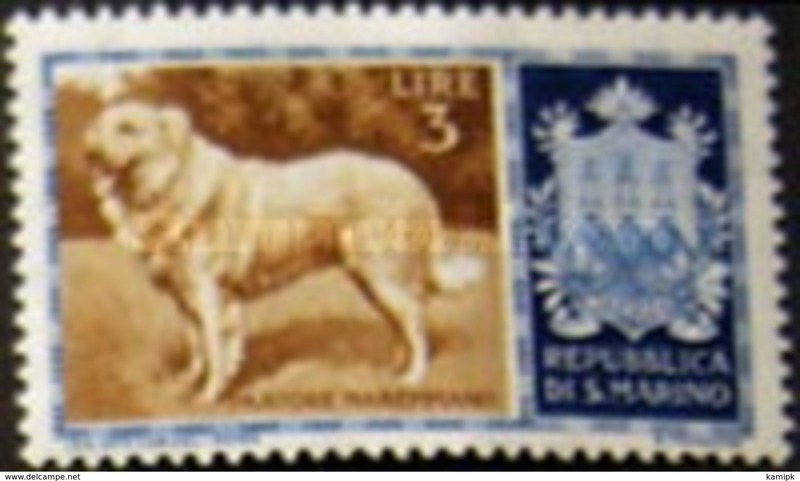 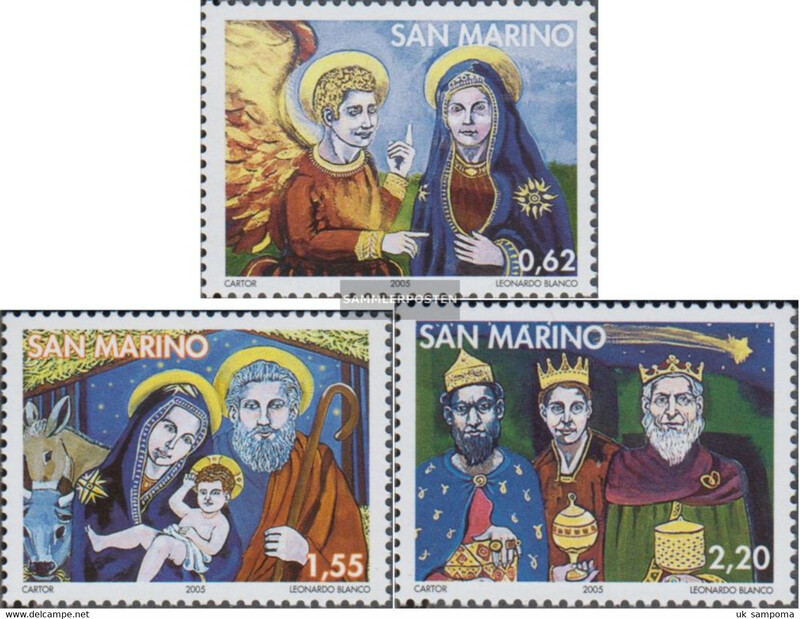 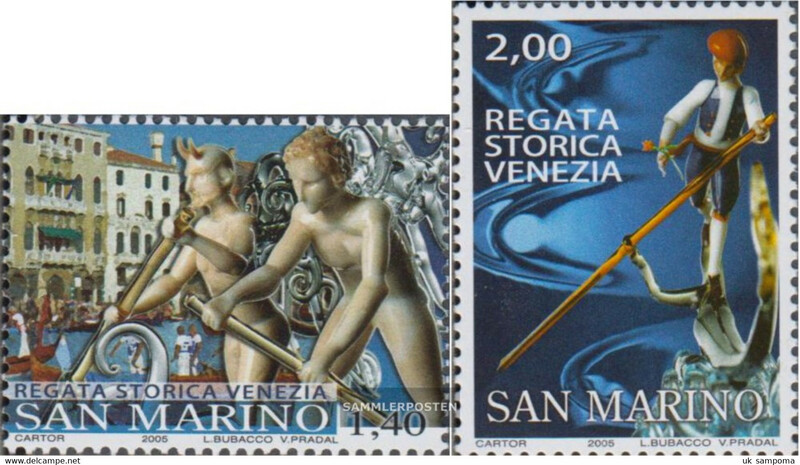 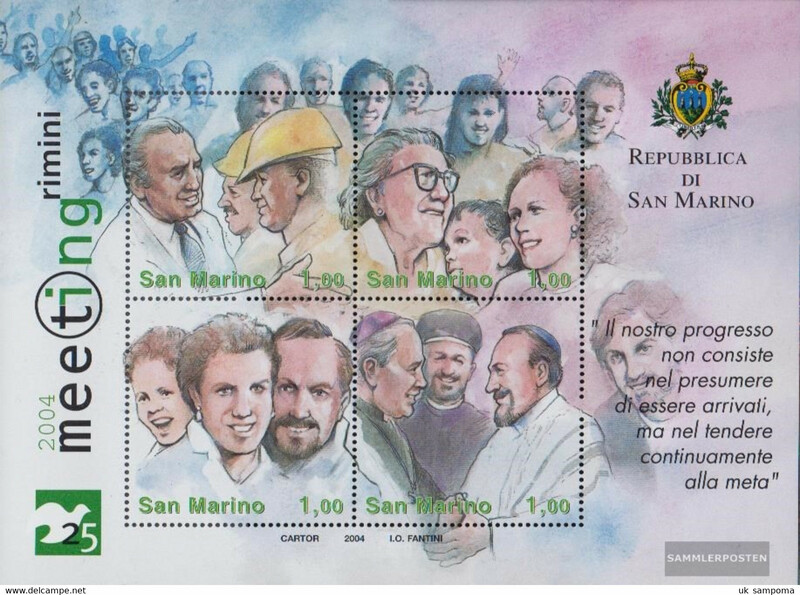 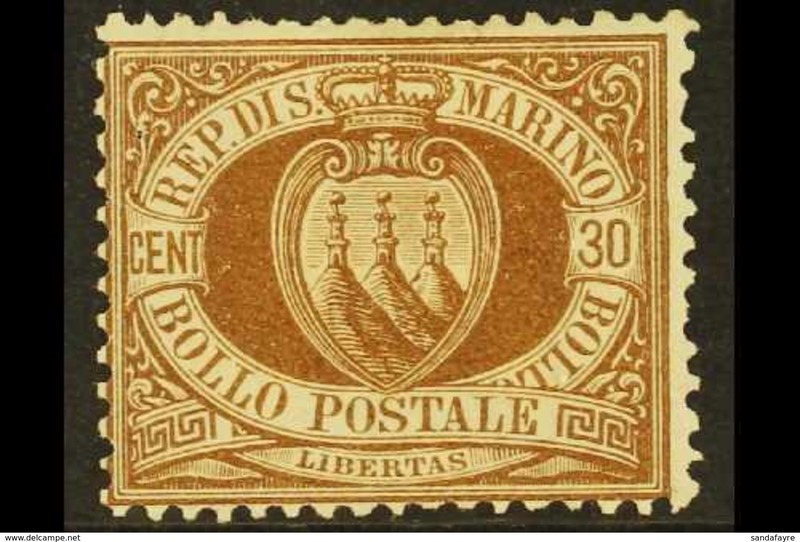 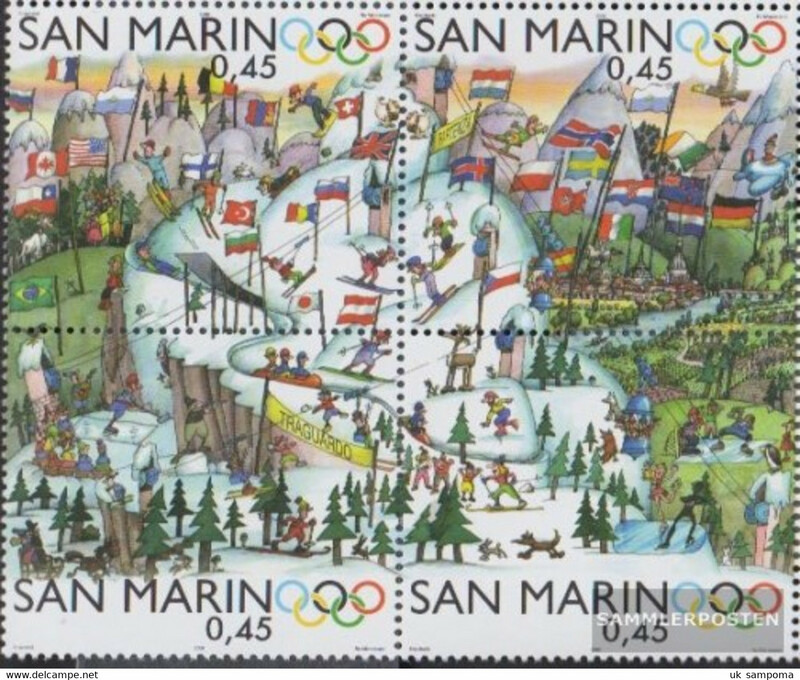 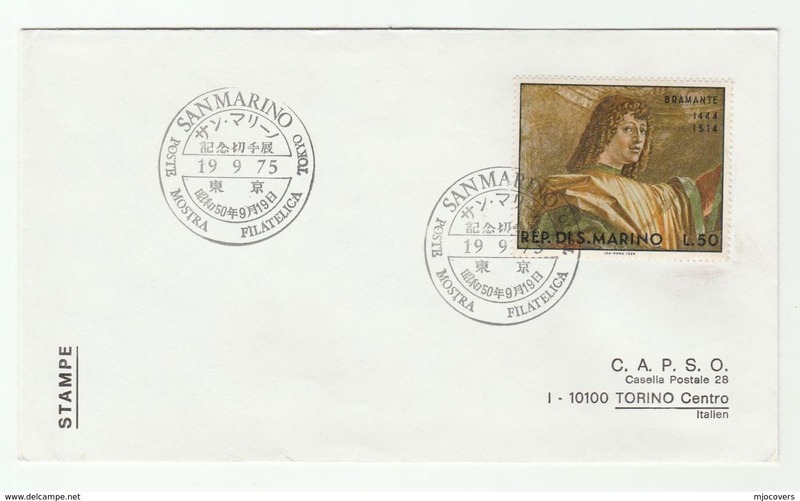 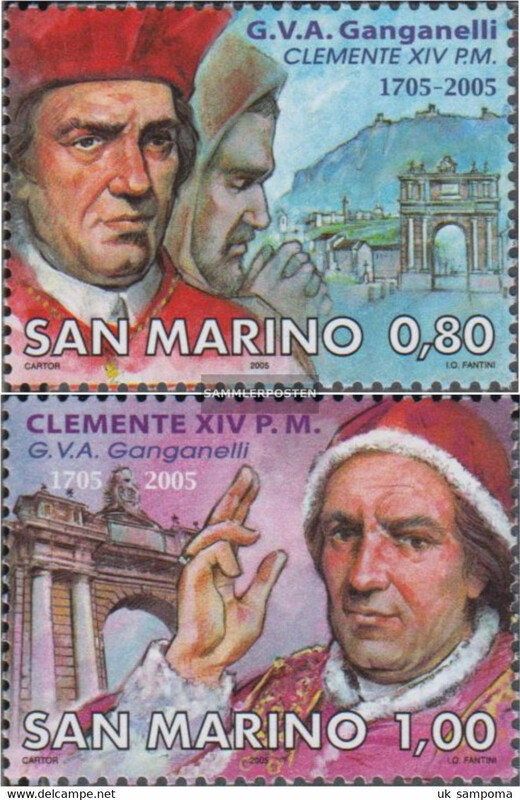 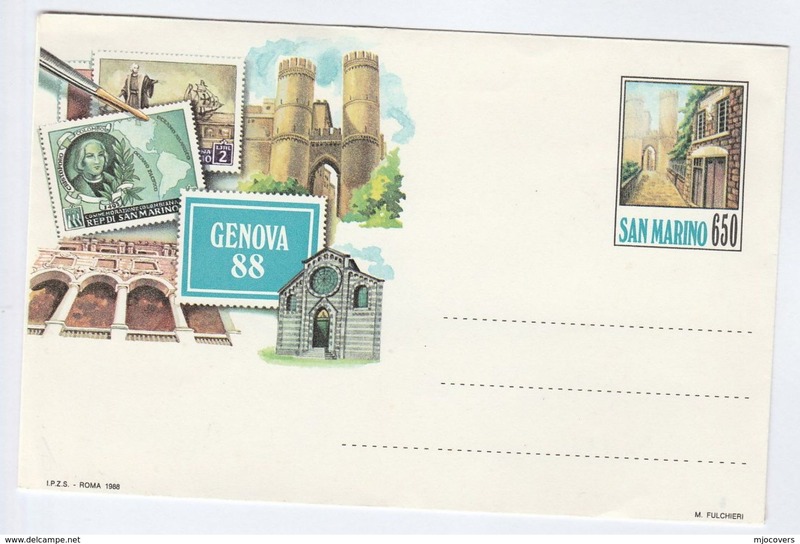 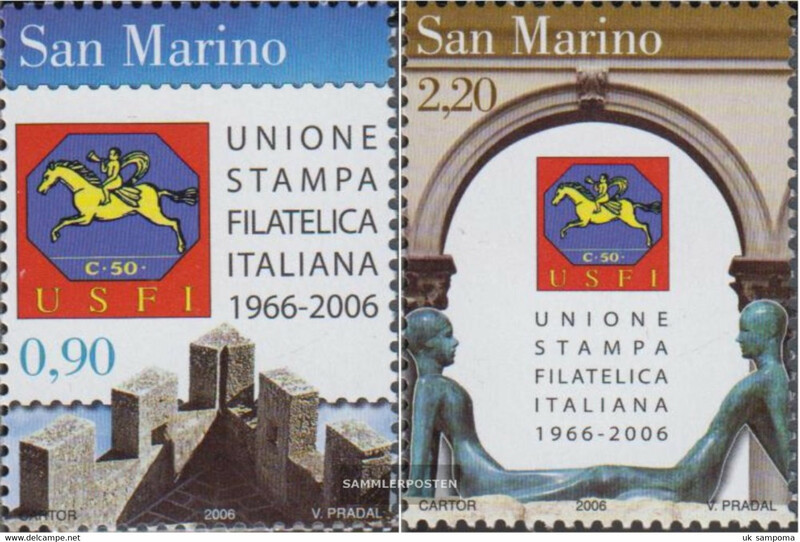 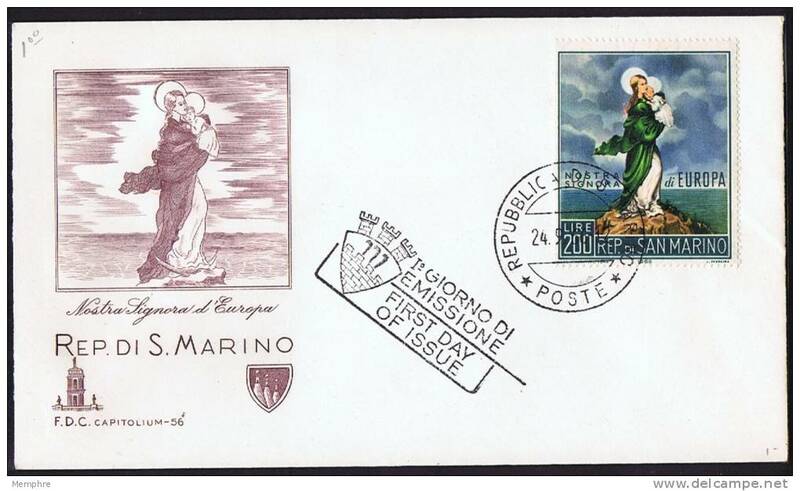 San Marino 2237-2238 (complete issue) unmounted mint / never hinged 2005 Pope Klemens XIV.